Whaaat?!!? 20 million for Ake? Money is so worthless for English clubs. Unfortunately, times are changing, now more and more of the money is playing money, and in England :flag_gb:, if you want to buy someone you have to pay good money, even for medium-sized players. @Byku-Duma-Warmii Yeap. I agree that. Like the NBA. It's like not football or basketball season, it's money wasting season. It hurts me. Times are changing mate, teams like ''hey yo' let's wasting money and make people rich.'' For what? They are just playing ball after all. Of course that's only my opinion. It's just your opinion, but a lot of people will agree with her. Now is the time that clubs will spend huge sums of money not even thinking too much about who they really buy. I wonder if in a few years it will change or the sums will be even bigger :thinking:. Everton have confirmed the signing of Sandro Ramirez from Malaga on a four-year deal. AS Roma are pleased to confirm the signing of midfielder Maxime Gonalons from French side Olympique Lyonnais. Miguel Palanca :flag_es: with Korona Kielce (33 matches / 6 goals) :flag_pl: go to AS Anórthossis Ammochóstou :flag_cy: Miguel have 3 matches in Real Madrid :flag_es: in season 2008/2009. Please mate stop it :rofl: It´s too much from Polish transfers. Most of the people who are here aren´t interested in it. 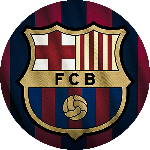 They aren´t famous clubs and the players aren´t famous too. Imagine if I started to post here the transfers from Hungary or Slovakia for example. Everton sign England defender Michael Keane from Burnley for a fee that could rise to a club-record equalling £30m. 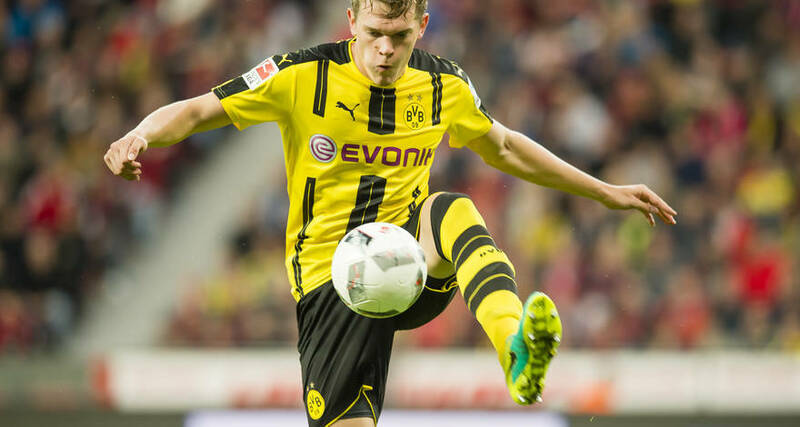 Borussia M'gladbach bought Matthias Ginter :flag_de: from Borussia Dortmund for 17M€. Ligue 1 champions Monaco have secured the services of Feyenoord defender Terence Kongolo on a five-year deal. Kylian Mbappe can go to Real Madrid :flag_es: , Arsenal Londyn :flag_gb: or PSG :flag_fr: . Kylian played in AS Monaco :flag_fr: and has 29 league matches and 15 goals. The price can be up to 140M€.